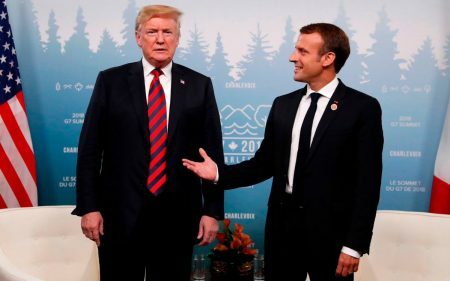 Donald Trump’s got a bit of history with handshakes as you’ll remember, and French president Emmanuel Macron was having none of it at the G7 conference. Just take a look at this. 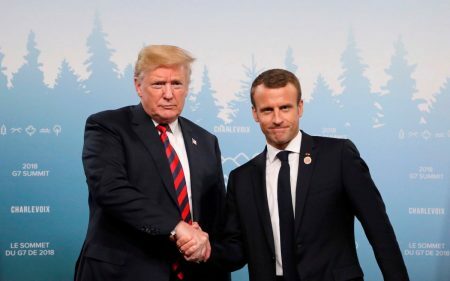 Here is the French premier shaking hands with the so-called president. Ouch. 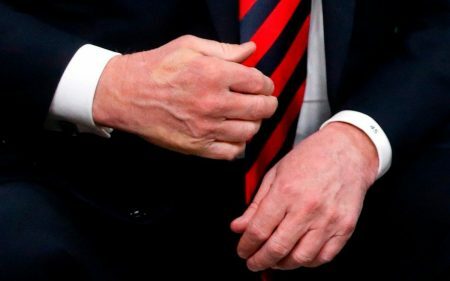 Zoom in close enough and you can almost see Macron’s fingerprint. And here’s how it played out in real time (sorry about the music – and the source). 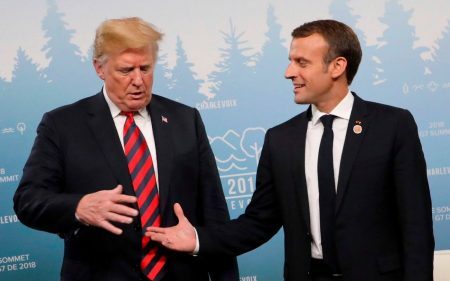 It’s not the first time Macron has owned Trump with a handshake. And this manoeuvre was even better. Okay then, one more look.